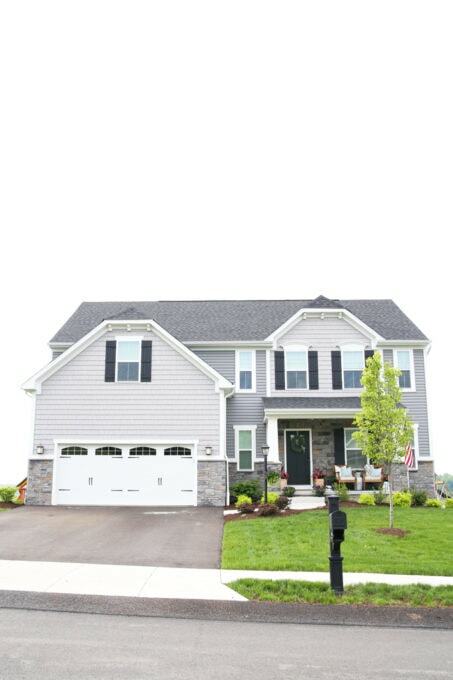 Two and a half years ago we built a Ryan Homes Palermo. Come see the progress we've made in our updated home tour! The post Before and After Home Tour: Two and a Half Year Update appeared first on Just a Girl and Her Blog.